Abdi has been selling real estate since 2014, and has developed a solid reputation as an agent. 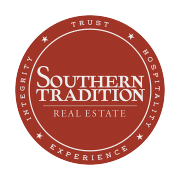 As a full time agent who recently joined Southern Tradition Real Estate she is eager to expand her career. Prior to selling real estate, Abdi worked in rental management proving customer service and working in public relations. Her success is do to her strong work ethic and her caring personality. She is also bilingual and a good listener in either Spanish or English. Her vast experience in bicultural spheres allows her to transition from one culture to another with ease. Born in Morelos, Mexico, Abdi has made Northwest Arkansas her home since 1998. She is aware of the shifts in the real estate market and is sensitive to the needs and expectations of those looking for their dream home. 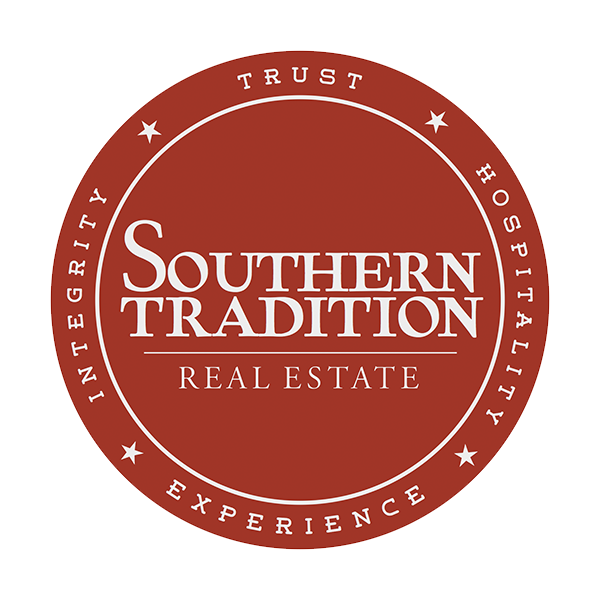 She guides her clients through the process of purchasing a house smoothly and securely.